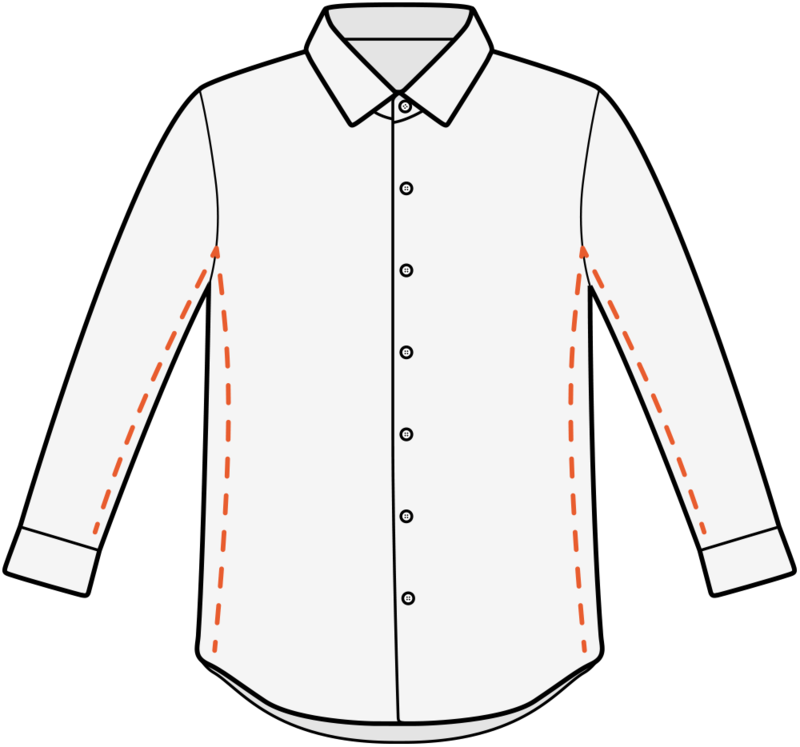 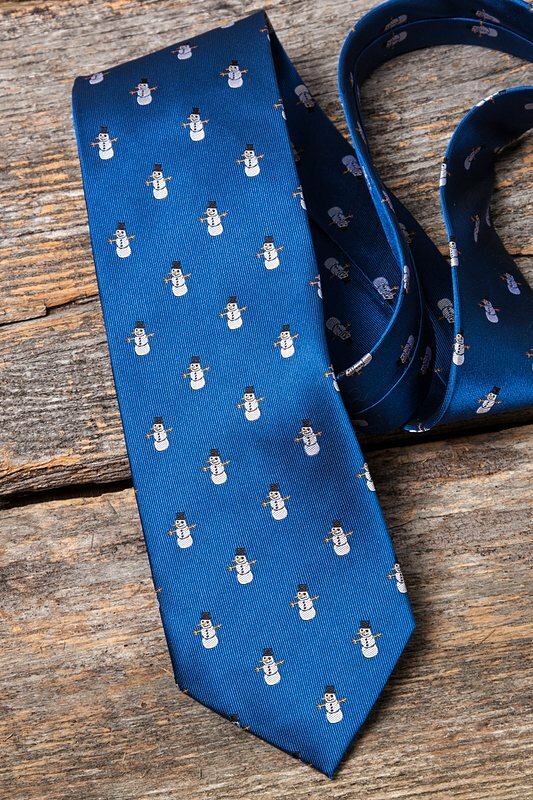 Even Frosty the Snowman with his magical hat never looked this classy. 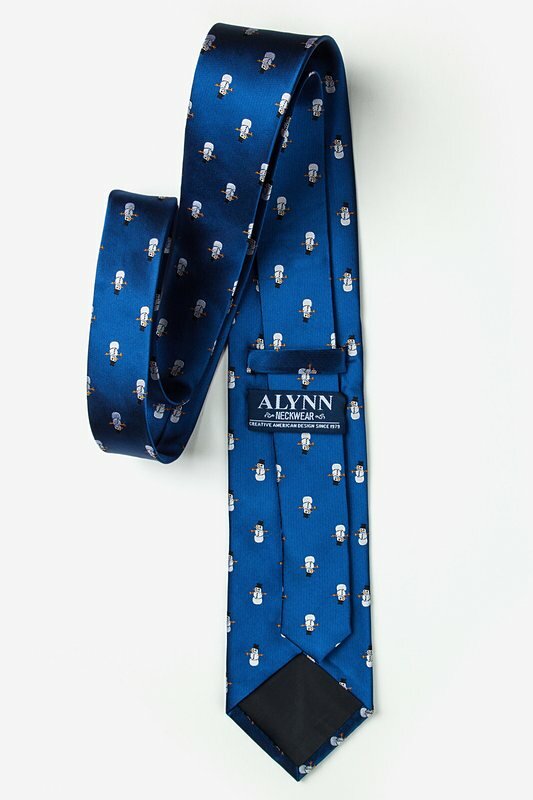 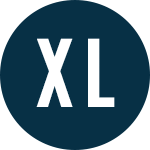 Add some classic holiday spirit to your ensemble with this blue Time Waits for Snowman tie. Im... read more Even Frosty the Snowman with his magical hat never looked this classy. 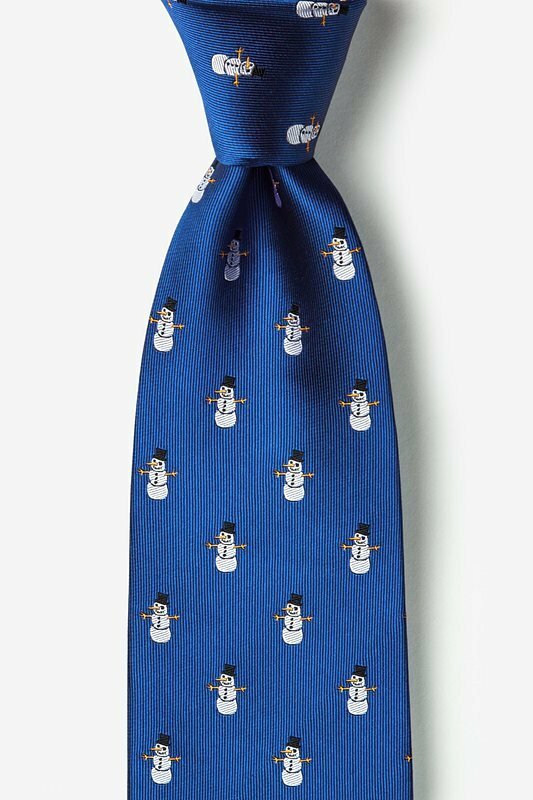 Add some classic holiday spirit to your ensemble with this blue Time Waits for Snowman tie.